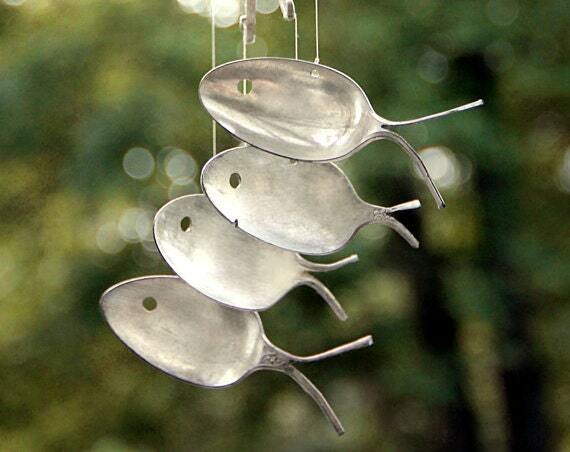 Sit back and relax as these chimes sing you the stories of the past. 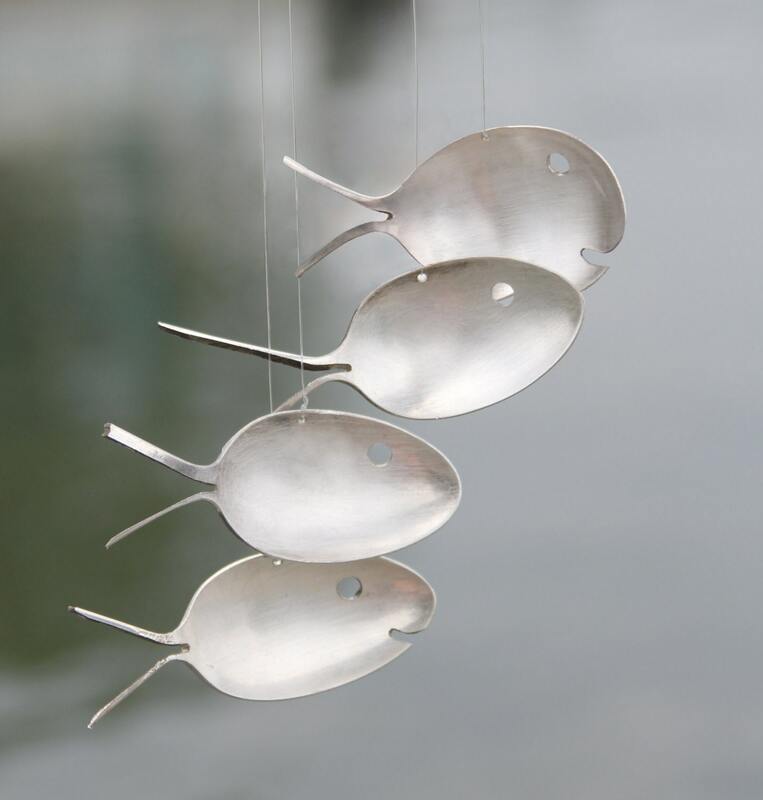 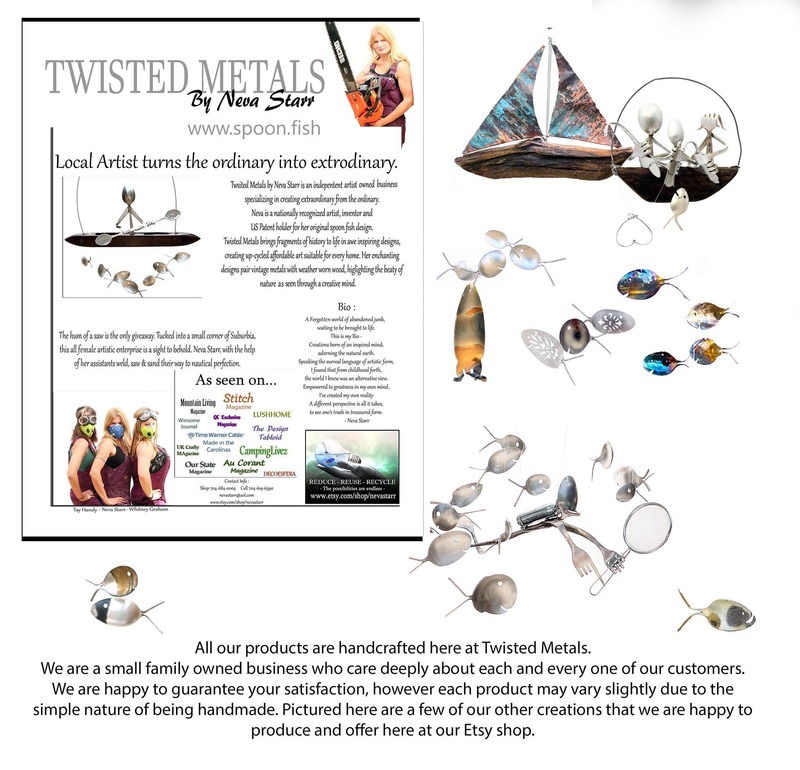 With a wonderful yet delicate sound these fish are sure to please all who hear ( and see ) Handcrafted from vintage & antique silver plated utensils. 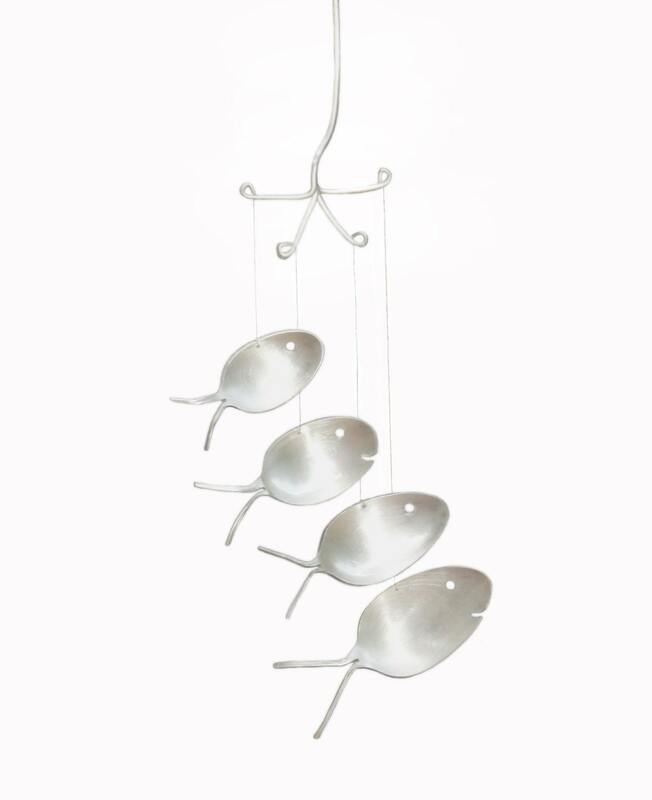 Each chime measures aprox 21in 5in.Patent pending. 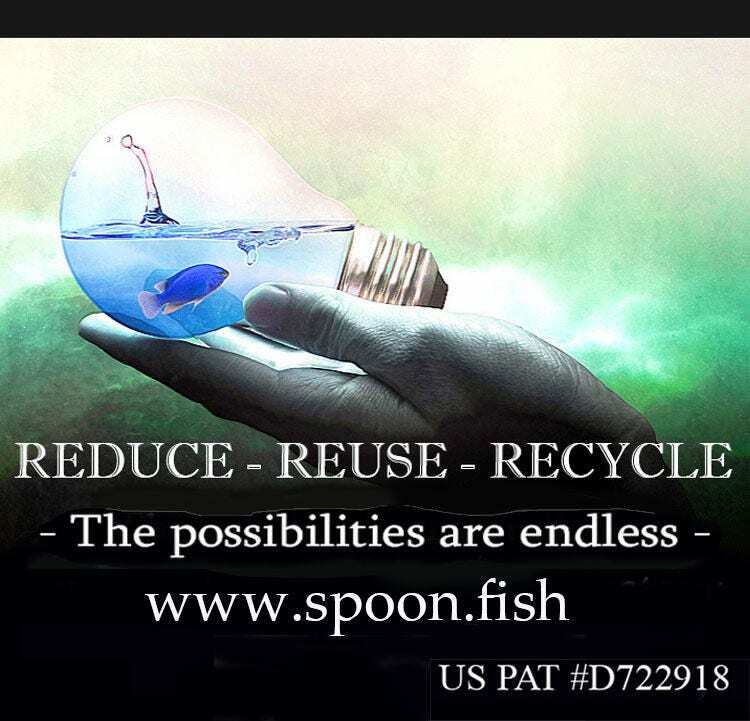 My spoon fish come in a wide variety of shapes and sizes. 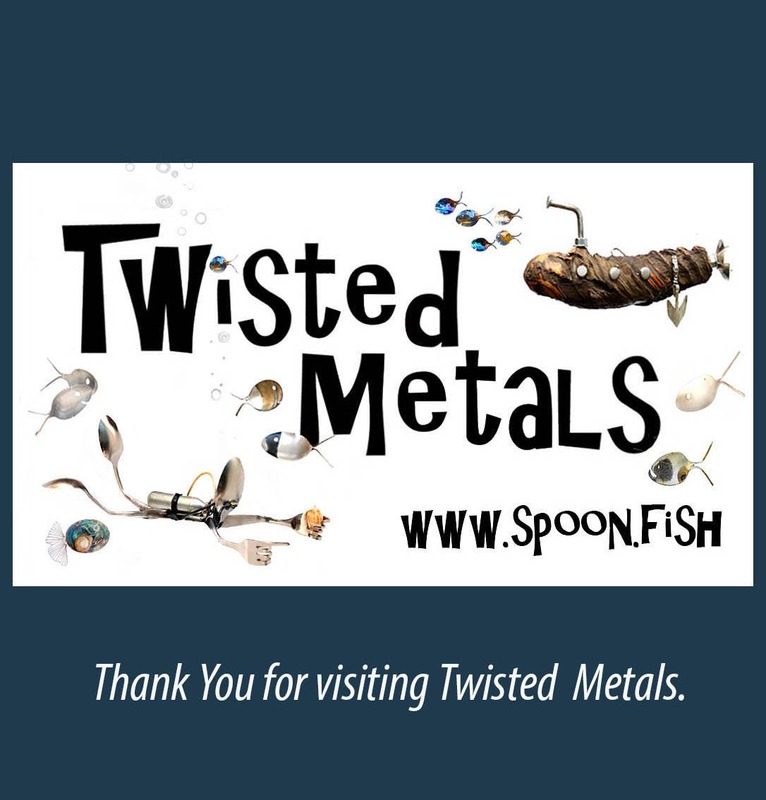 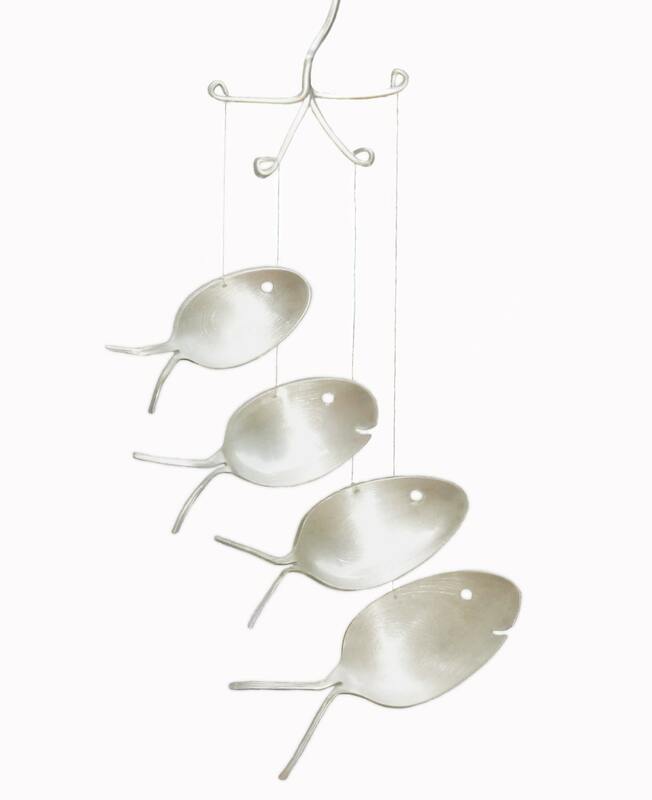 This listing is for my standard Spoon Fish Wind Chimes. 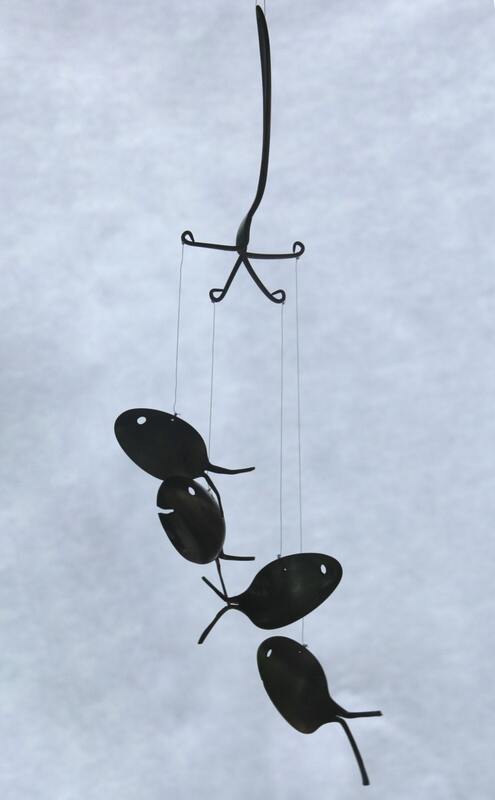 To see more varieties please view the other items in my shop.